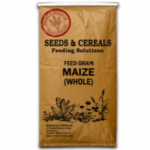 Maize offers a very palatable source of energy, it contains the highest level of starch and energy of all the cereal grains. This sets the standard to which all other grains are compared. 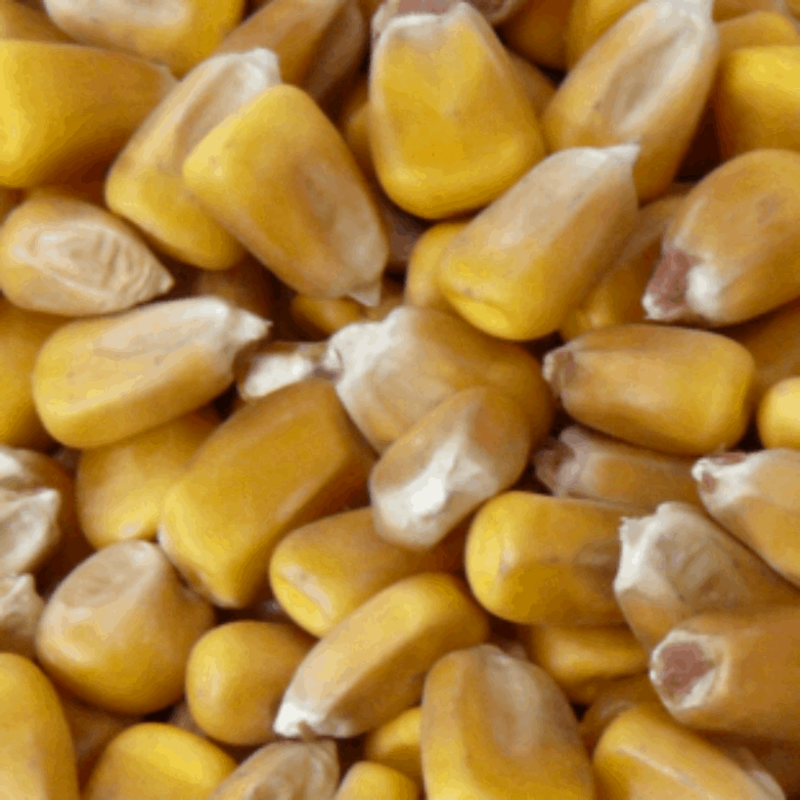 In some circumstances the feed efficiency of maize improves in some animals when it is crushed, however care must be taken not to overfeed maize and weight not volume should be the measure when replacing maize for any other grain ration.